You will need to purchase the panel via our partner over at Youtrients, however you will be required to have a mini session (the fee needs to be submitted for this in addition to the cost of the kit) to go over the results of your results. This is for both existing patients and non patients. It is required that a clinician review your results prior to releasing the results. 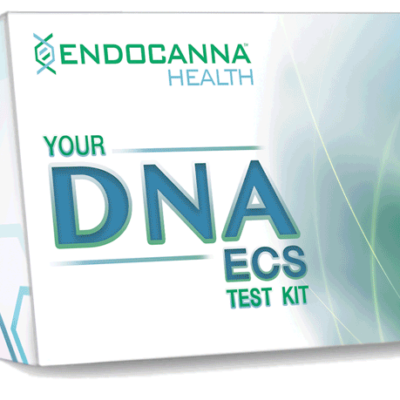 You cannot receive the full discount if you have not also signed up for the youtrients, so please be sure to complete the process or you will be billed an additional fee of $200 before release of your DNA test results. Please use the instructions below to sign up for the program. 4.You will have to add the Youtrients subscription to the cart. Once you have completed this your file will be submitted for formulation review me as your clinician and after I have approved the formulations they will be put into production. 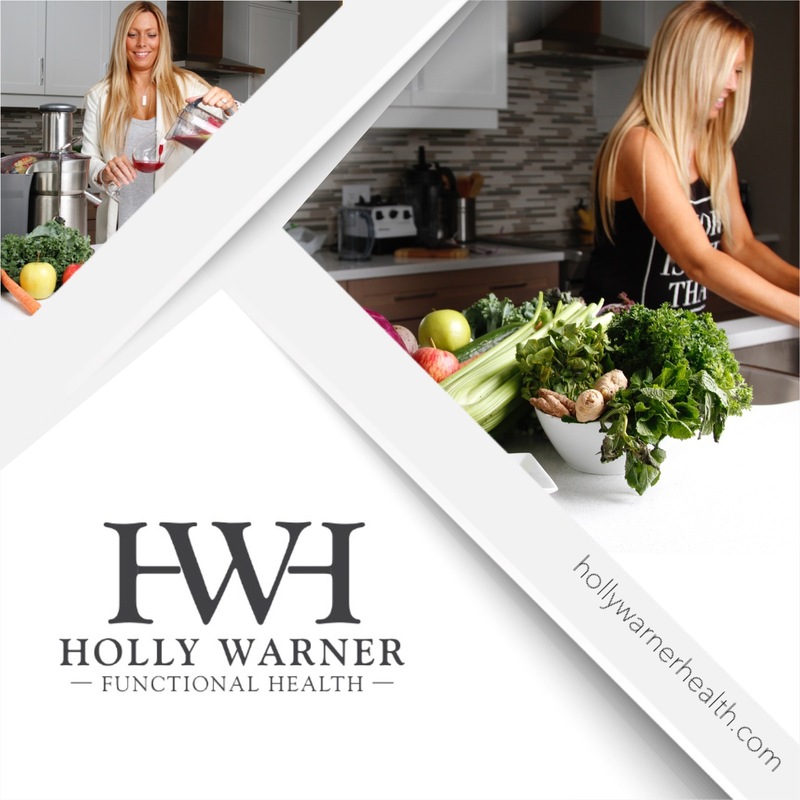 You will be notified once the formulation is complete and production has begun, and you should receive your first Youtrients package within 2 weeks from submission of screener, payment, and approval of formulation. 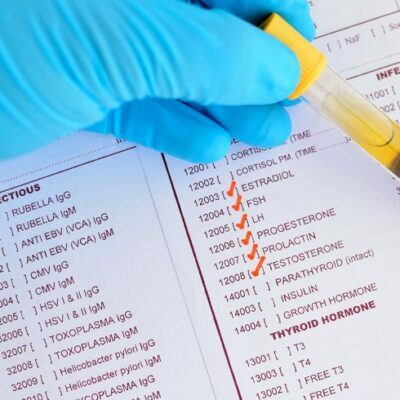 Please note, you should allow up to 6 weeks from the time the test is taken, submitted, received, formulation created, approved, and set into production. This is a “initial starting phase” delay and after this preliminary delay we will be smooth sailing. Your code once again for the discount is HW-YT350. This code only works if you have also subscribed to the nutraceuticals. Once again please be aware you CANNOT use the discounted price if you have not also purchased the Youtrients nutraceuticals. There will be an additional fee of $200 if you have not completed the process or your results will not be released. Once your results have been received you will need to book your session. 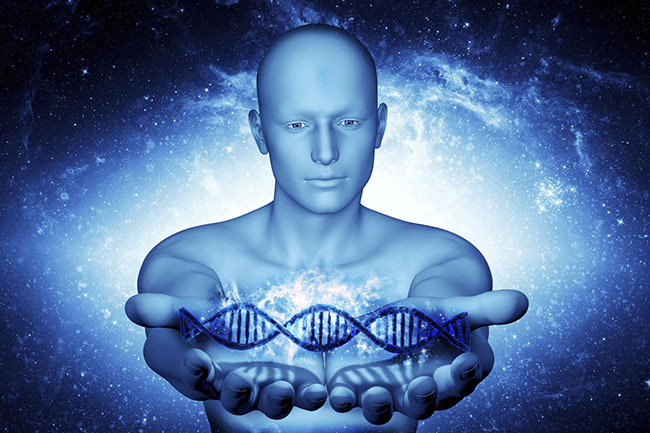 Please click here to book your DNA session ($125 reduced rate) This is the DNA rundown with Holly where she discusses your results and also goes over your custom formulations. You do not need to submit this fee until your results have been received. 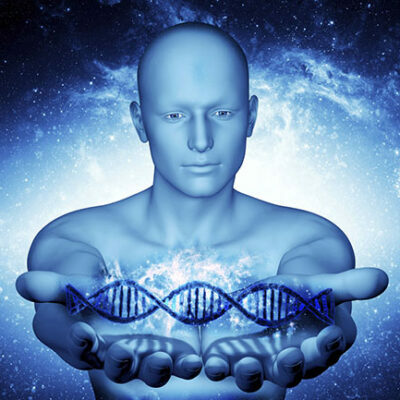 Why nutraceuticals? 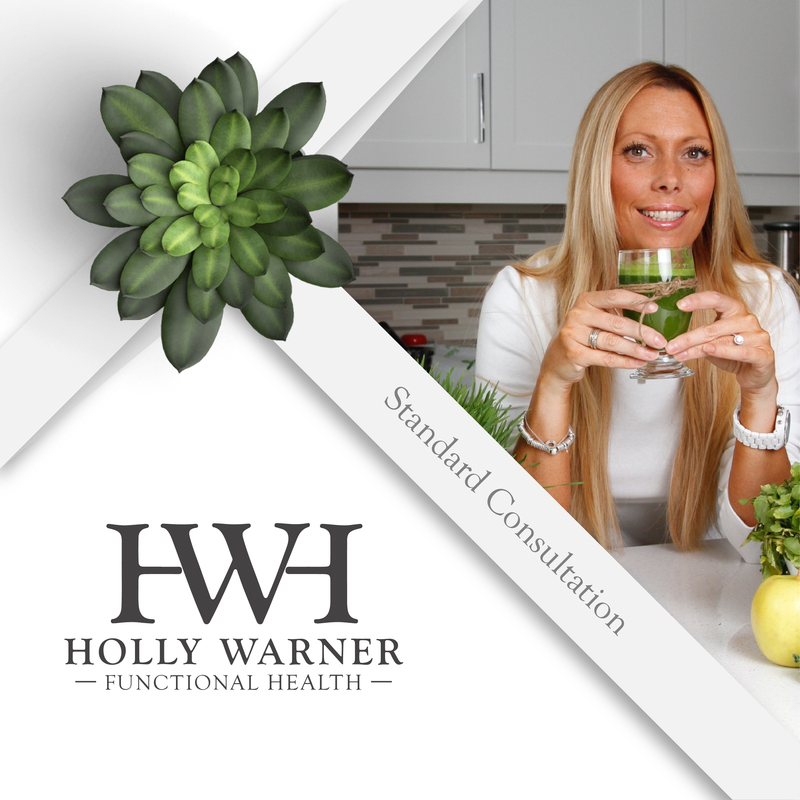 Read what Holly has to say about it and why she has chosen to stand behind this as the most effective way to treat health concerns and bring your health to optimized levels.